NTS - The Fun Company | Nebraska Technical Service Inc.
Nebraska Technical Service has provided state of the art, innovative coin-op amusement devices, placing coin operated games in businesses in Eastern Nebraska and Western Iowa for about 30 years, and NTS remains committed to maintaining their position as an industry leader in the future. Nebraska Technical Service runs Dart and Pool leagues for its member locations 7 days a week and NTS provides the opportunity for players to participate in tournaments at the local, regional, national and international level. We also operate tournaments on Incredible Technologies Golf, Bowling and Big Buck Hunter games and Merit countertops. Nebraska Technical Service is the leading operator of Touch Tunes Juke Boxes in the United States, providing music, karaoke and photo booth through the juke boxes. 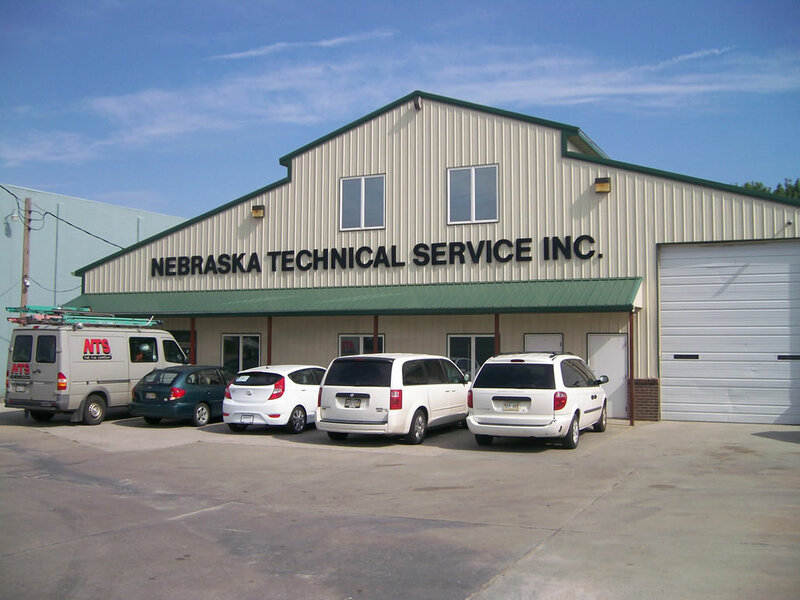 Nebraska Technical Service is also a leader in digital advertising utilizing Bar Fly, BankShots, Tap TV, Merit countertops, Golden Tee golf’s, Big Buck Hunters and juke boxes. Visit our showroom for dart supplies, used bar games or information about league opportunities.